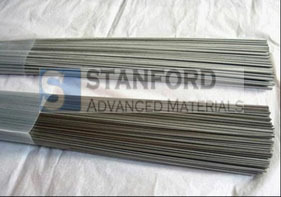 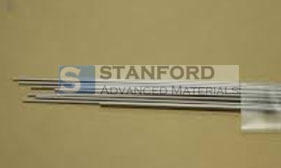 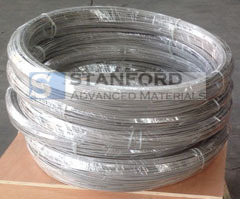 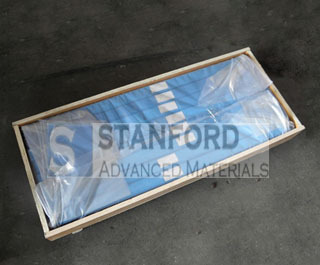 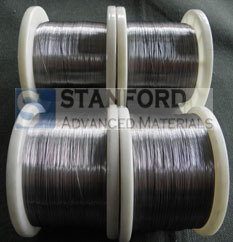 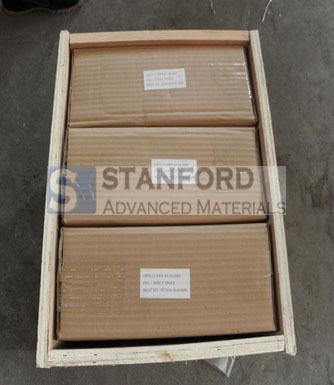 Stanford Advanced Materials (SAM) supplies high quality titanium wires, including straight wire, coiled wire, and titanium welding wire. 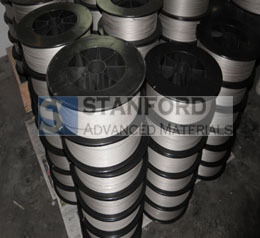 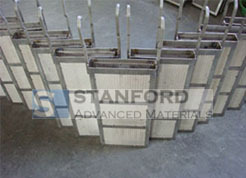 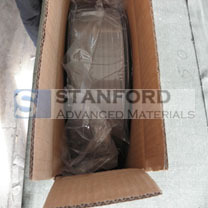 Also, we can provide you other shapes of pure titanium or titanium alloy, like Ti wire mesh, Ti tube, Ti plate, Ti rod. 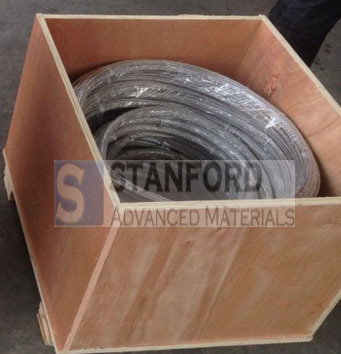 Our titanium wires are wrapped in foam and packaged in plywood cases to ensure safe storage and transportation.